Thanks to our deep understanding of all the technical specifications and the funcions neeed for a complete observatory to be really operational, we offer a special service for people (both amateurs and institutions) that want a complete observatory for their hobby, didactic use or work. 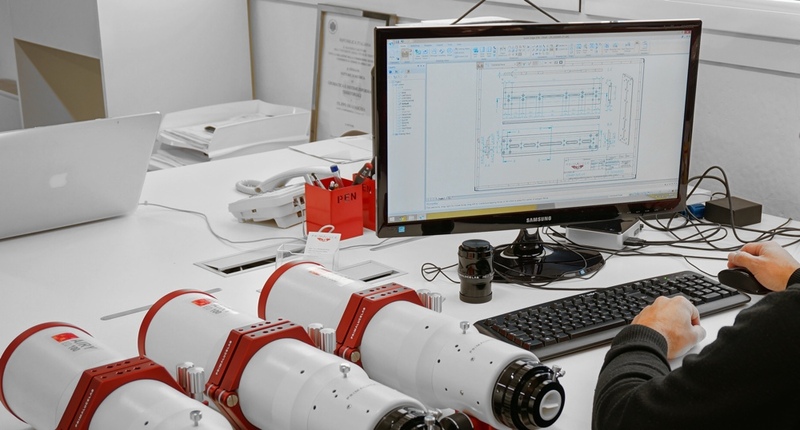 Thanks to the fact that PrimaLuceLab not only sell all the parts needed for a complete observatory but also design and develops new solutions, our technical tean can design and personalize all the instruments (telescope, pier, observatory and control computer) needed to give you a complete system matching your requests. 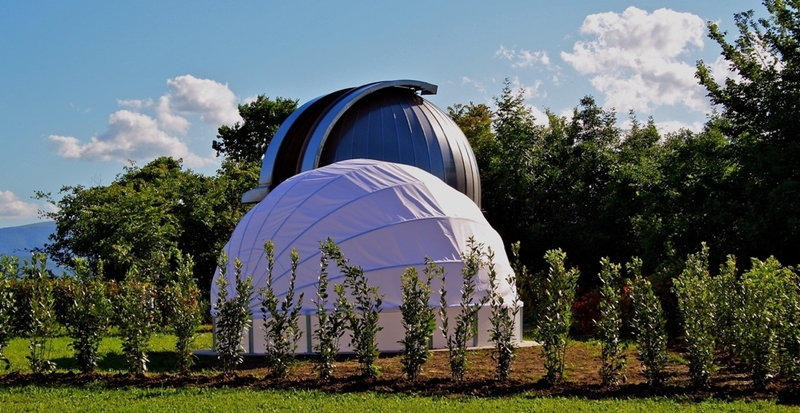 - what type of observatory better matches your needs: "roll-off roof" or "dome"? - what type of telescope is better for your type of use? - how can you operate the telescope: locally or remotely? After design, we offer also the installation service our complete observatories: we can deliver the instruments and install them where you want. In this way, we can not only give you an expert service but we can also test your telescope or radio telescope that will be ready to use. This service is available to amateurs, Schools, Universities and Research Institutes. The cost of installation service depends on the instrument you wish to order and the distance from our headquarters in Pordenone (Italy). Contact us via phone or writing an email to support@primalucelab.com to request a free quotation. You can call us from Monday to Friday (from 9:00 to 12:00 and from 15:00 to 18:00). We will respond you as soon as possible!